With only four days (& counting) till the McBusted boys hit Hyde park we got thinking about all the things the McBusted tour has taught us. 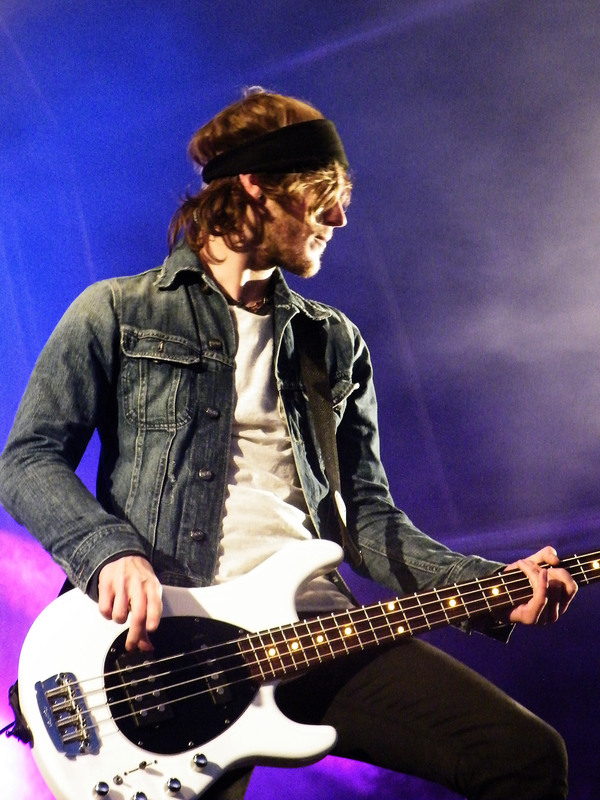 The McFly boys all hope to be daddies one day. Did McFly’s Tom Fletcher give One Direction a sh*t song for their album? A story is doing the rounds that Tom Fletcher boasted about giving One Direction not very good songs for their album. 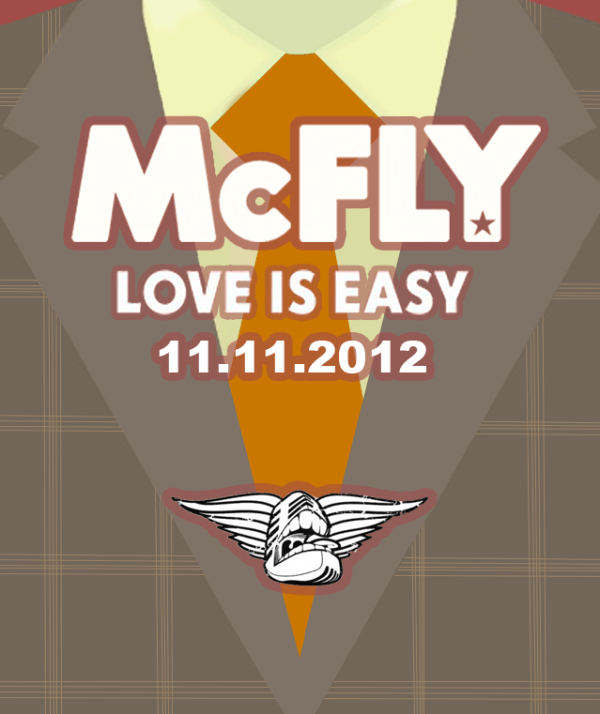 We’re loving McFly’s new video for Love Is Easy. 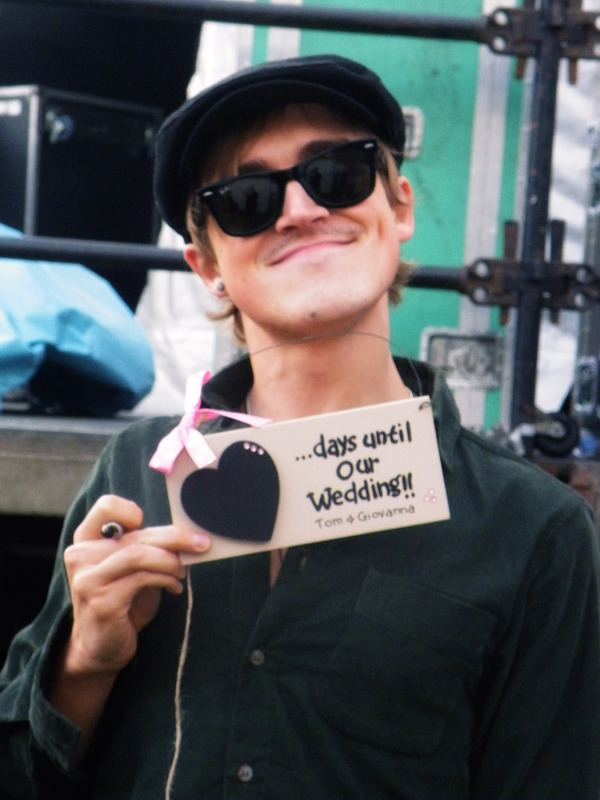 Dougie Poynter can’t wait to get married. We’ve rounded up some of our favourite tweets from the week. Huge congratulations to the McFly boys for winning an impressive THREE awards at the Celebritain Digital Entertainment Awards. Harry Judd is engaged to be married. 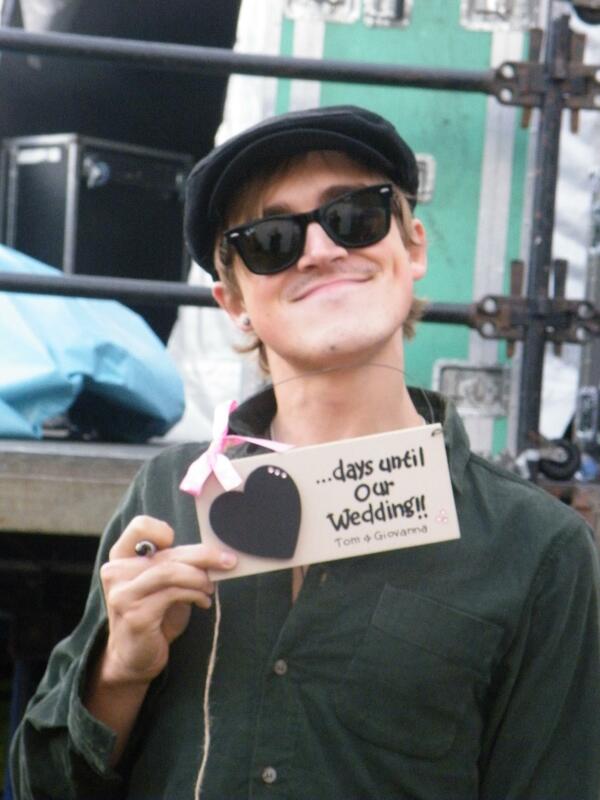 McFly star Tom Fletcher finally married fiancée Giovanna Falcone today.